Your holiday should be an individual experience that will allow you to link memorable memories. 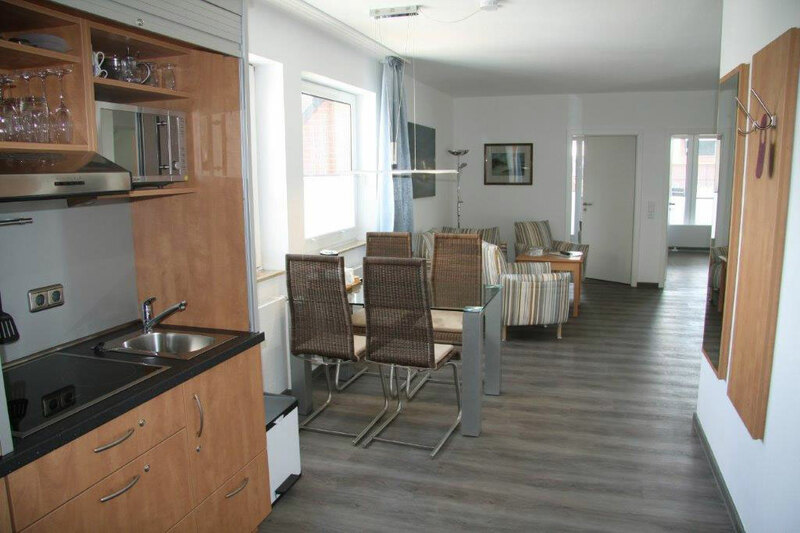 To make sure you have the right environment for your personal holiday experience, our Flörke and Langeoog Island houses have different types of rooms from which you can choose. 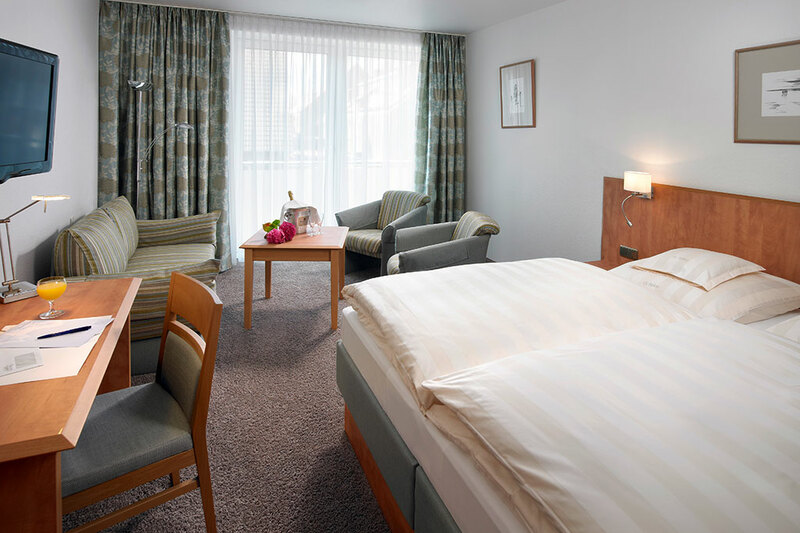 Each of our recently renovated rooms will meet your individual requirements for comfort and relaxation. 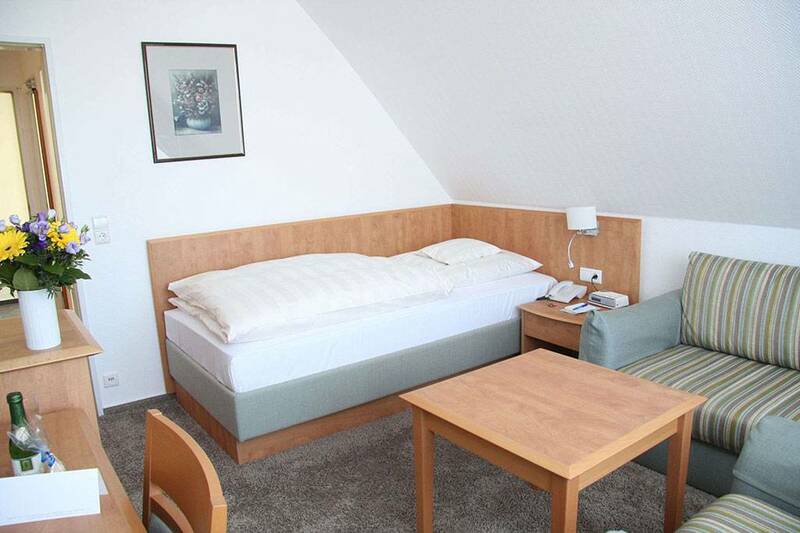 All the rooms of our house are designed in harmonious colors and furnished with fresh Nordic furniture. 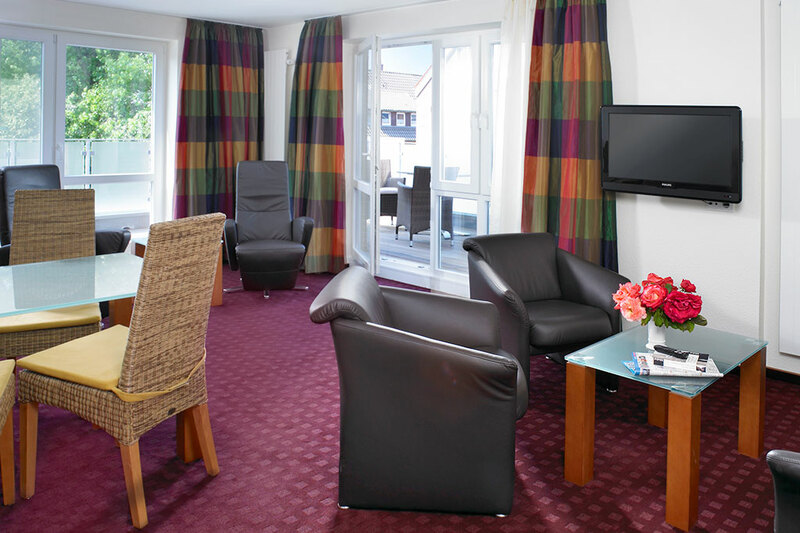 Each room category features basic amenities such as telephone and flat screen TV, room safe, hairdryer, coffee / tea maker and refrigerator. Single room with Nordic flair. The pictures are examples of rooms of the respective categories. However, they do not differ in their design.